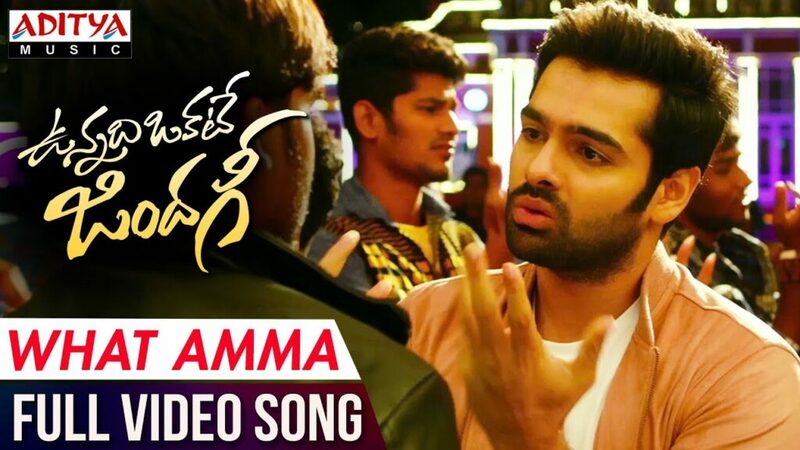 What Amma What is This Amma Full Video Song From Vunnadhi Okate Zindagi Telugu Movie. Starring Ram, Anupama Parameswaran, And Lavanya Tripathi. Directed By Kishore Tirumala, Produced By Krishna Chaitanya under the Banner of Sravanthi Cinematics. Devi Sri Prasad has given music for this movie while Lavanya Tripati and Anupama Parameswaran are heroines. 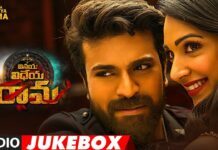 Devi Sri prasad’s sung song What Amma What is This Amma has got an instant positive response with some good music and lyrics in it. The film is being directed by Kishore Tirumala. Sravanthi Ravi Kishore is producing this movie. 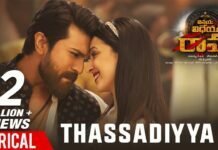 What Amma What is This Amma Has Published on 24th Nov 2017 on Aditya Music now the song hits 10 Million+ Digital Views on Youtube.